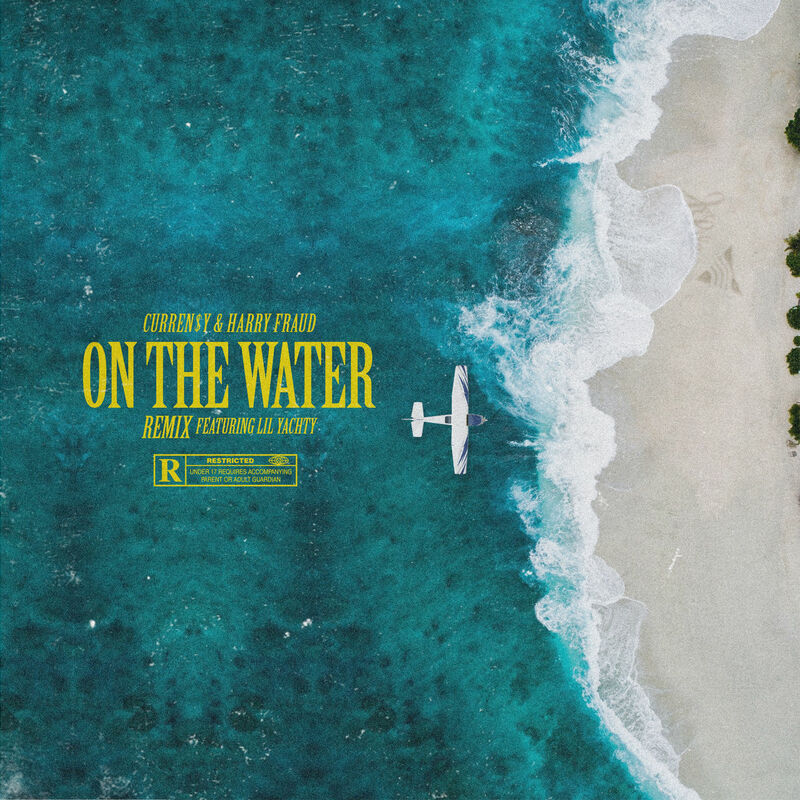 At the top of the summer, Curren$y and Harry Fraud released their The Marina EP. With listeners familiar with the product the two served up a few months ago, they return to give us a bonus cut for the effort. Below, you can take a listen to their “On the Water (Remix),” which now features Lil Yachty.